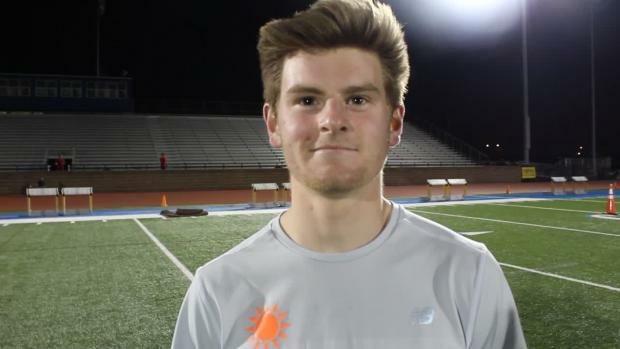 This spring, Fort Worth Christian senior Carter Cheeseman will get to defend his TAPPS 1600m and 3200m state championships. However, before that time arrives, he will have bigger fish to fry. Back in February, Cheeseman took a stab at trying to make the USA World Youth Cross Country team. It worked out and he qualified. That wasn't all for him, for the most of this year, Cheeseman has been on a national traveling spree competing in running. 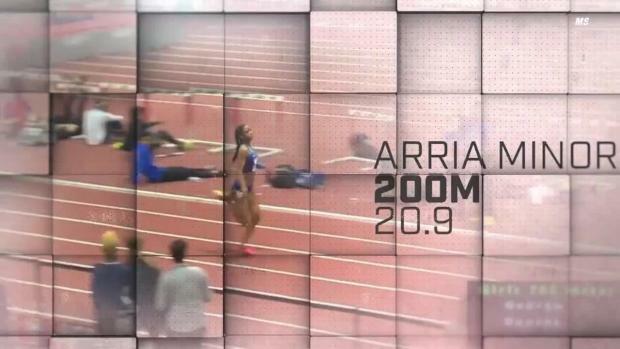 Not only has he traveled a lot of distance to compete, he has competed at a lot of distances. 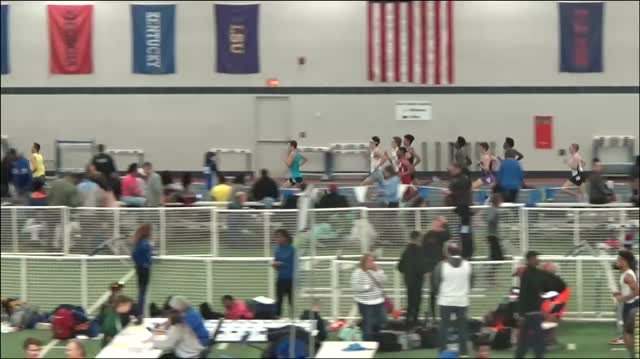 In February, he would travel to Kentucky to run an indoor 800 and a mile, New York to run the mile, and then back to New York to run a 5K and the mile. 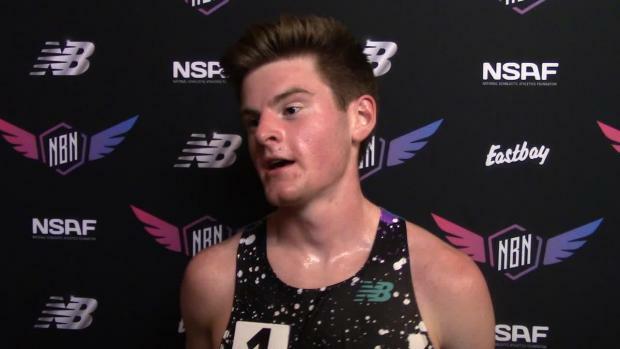 Of those races, there were a couple of wins including a big one at the New Balance Indoor Nationals for a 5K win. That type of travel and running at a high elite level could have affects on the body. "Life has been very fun, but at the same time pretty tiring, a little bit hectic," Cheeseman said. "I think this will be very interesting, it's a little bit of a taste of pro running. You get to hang out with the senior men and women and the international circuit kind of thing, I'm interested to seeing how all of that is. " This weekend's races were his first outdoor races and first in Texas in a while at the Jesuit-Sheaner Relays. 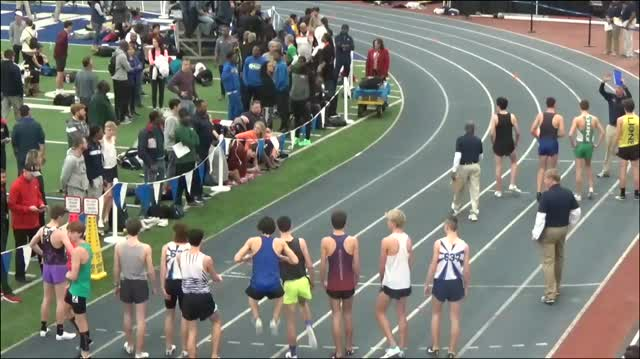 Cheeseman ran both the 1600m and the 3200m collecting two wins with his 9:10.97 and a 4:15.52. Earning the two wins were not easy. "To go across country like that definitely takes toll on the legs, I felt that a little bit today, but I'm very very blessed and happy with the win." Yesterday, Cheeseman, like the rest of the Team USA members took off from Dallas to travel to Denmark for the upcoming World Championships. He will arrive and race in the 8K distance this weekend. That distance is rarely ran by high school runners, but the two time TAPPS XC state champion is ready. "I had a base build up for the 8K and that's really what I worked with. When you build that base like that you can race any sort of range of distances." I can't even begin to imagine what it's going to be like when you're lining it up next to some other guys with the USA on and you see people from other countries to your right and left. I'm really looking forward to it." This experience will be one of a life time for the prep runner. 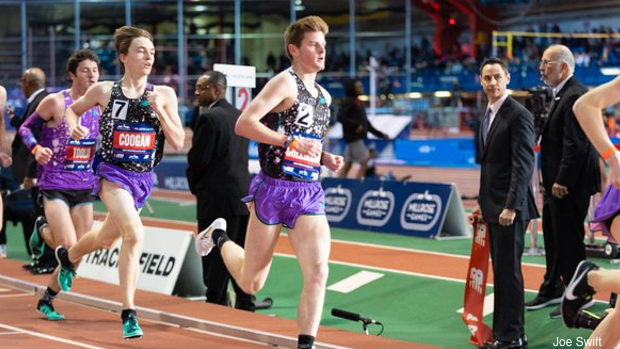 With college right around the corner, Cheeseman still has a high school season to compete and jumping from TAPPS to the international lever could be overwhelming. But, Cheeseman is realistic and composed about the situation, "I know I'm not going to win the thing that's for sure. I would love to score for Team USA, so that's kind of a goal I have going in." 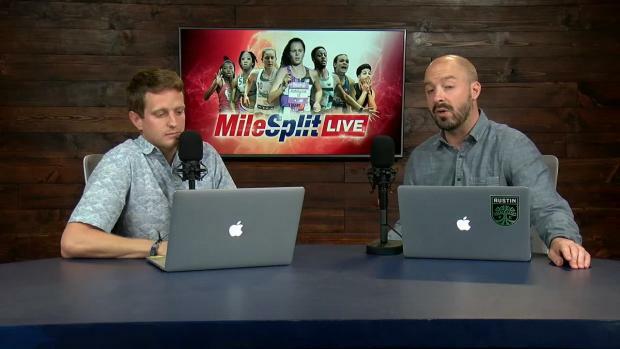 "I think this will be very interesting, it's a little bit of a taste of pro running. You get to hang out with the senior men and women and the international circuit kind of thing, I'm interested to seeing how all of that is. It's a dream to go run pro and it doesn't happen for everybody, but it's a little bit of a taste of that to see how I like it." The big draw of running for Team USA is the gear. Knowing you earned the right to put on the uniform has to be a feeling like none other. "Honestly, just trying the uniform on was incredible. I can't even begin to imagine what it's going to be like when you're lining it up next to some other guys with the USA on and you see people from other countries to your right and left. I'm really looking forward to it."